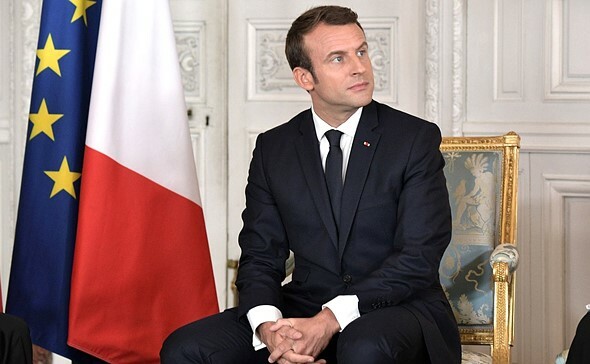 French President Emmanuel Macron has filed a legal complaint against a photographer over allegations that he violated the presidential couple’s privacy while they were on a holiday vacation. According to UK newspaper The Telegraph, Macron and his wife were on a private holiday in France when an unnamed photographer failed to honor their request for privacy. The photographer is accused of stalking the president and his wife during their stay in the French city of Marseille, having at times acted in ‘a risky and perilous manner’ while ignoring warnings from Macron’s security personnel to back off. None of that got him arrested, however; it was the photographer’s alleged unauthorized entrance into the couple’s private property that led to the cops being called and a legal complaint being filed.